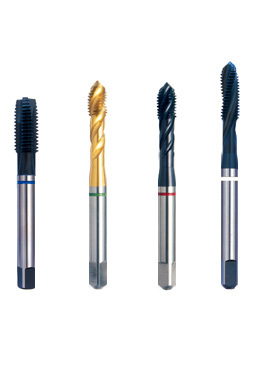 The design and development of quality thread cutting tools together with world class manufacturing facilities have always ensured that we supply best of the thread cutting tools. A wide range of thread cutting taps are available to cut a variety of industrial and space age metals. These taps are specifically designed for different metal types and are available with special coatings & configurations to facilitate a high performance. 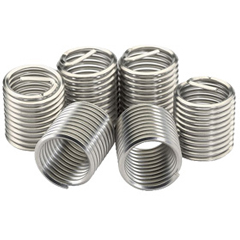 Somta Taps are manufactured from the finest steel available. The heat treatment process is controlled by metallurgical laboratory using advanced computerised and electronic instrumentation. Standard threads of METRIC, UNC/UNF, UNEF, UNS, NPT, BSW, BSF, BSP , BSPT specifications.